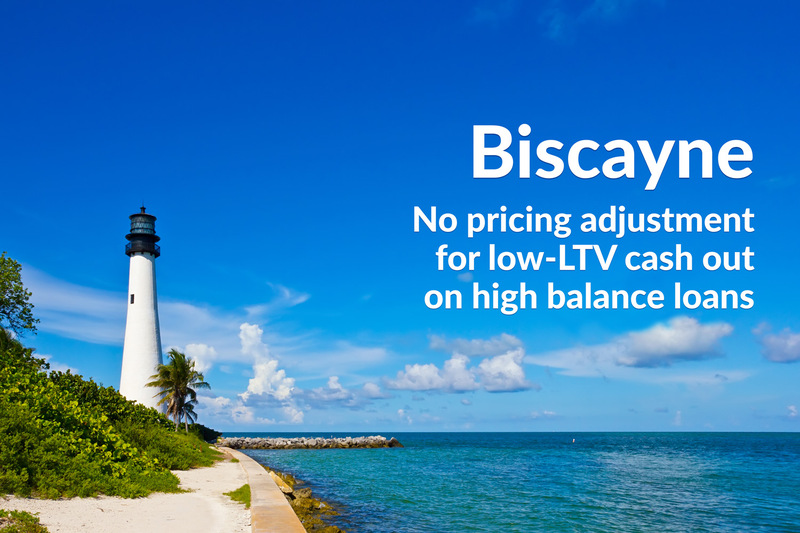 Newfi Wholesale’s Biscayne High Balance loan program has no adjustments for cash out if LTV is 60% or below. Cash out adjustments do apply for 60.01-75% LTV. Make Newfi your first stop for low-LTV, high-balance cash out loans … we are blowing away agency pricing. Purchase and Rate & Term Loans allowed as well!